Children of the Camps: Japan’s Last Forgotten Victims tells the truly heart-rending stories of Caucasian and Eurasian children who ended up imprisoned inside Japanese internment camps throughout Asia. It is written from the perspective of the survivors, who are all elderly today, and the effects that it had on their lives and families. Survivors’ testimonies run right through the book, as we follow their traumatic change of circumstance and experiences from pre-war privilege into the horrors of the internment camps and finally the uncertainties of the immediate post-war period when liberation often meant discovery of the loss of parents. The Japanese treatment of Allied children was as harsh and murderous as that of their parents and military POWs, but this whole episode has been overlooked. Children were plucked from comfortable colonial lives and forced to mature hastily in terrible circumstances, where survival became a daily game, and where their lives were constantly threatened by disease, starvation and physical abuse. 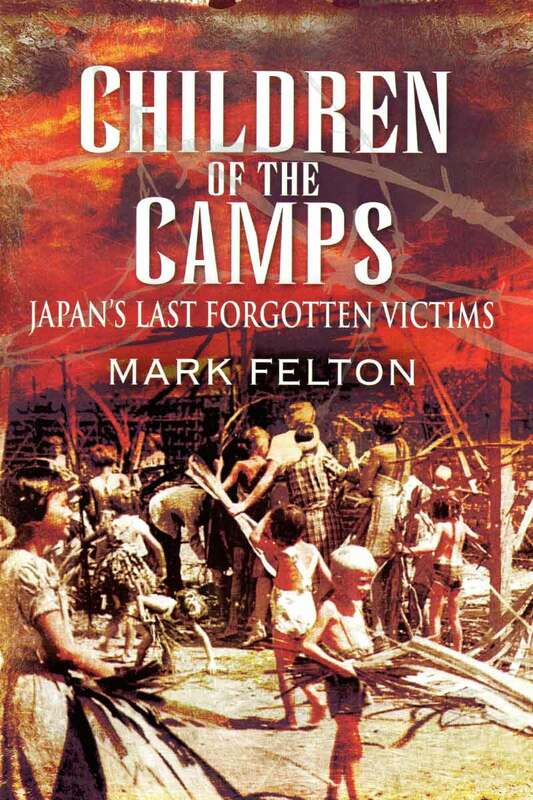 Many were separated from their parents, or they saw their families destroyed by the Japanese. Most witnessed almost daily episodes of bestial violence that no child ever should see, and the entire cumulative experience has had a deep and lasting effect on their subsequent adult lives. They are among the last victims of Japanese aggression, and even over 60 years later many carry the mental and physical scars of that atrocious episode.